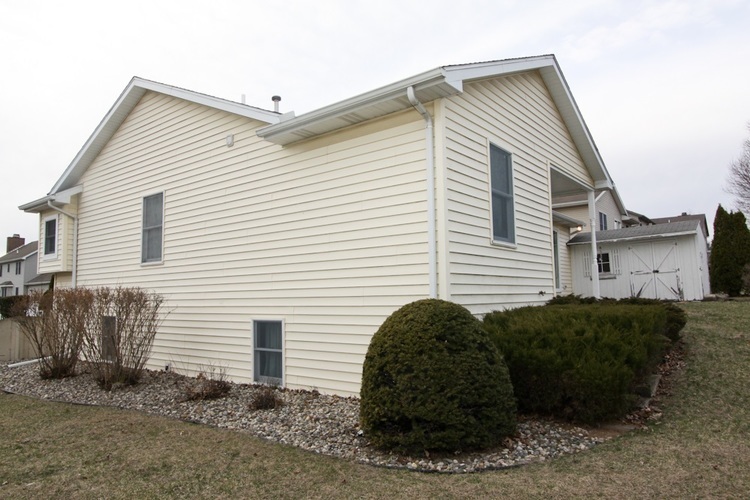 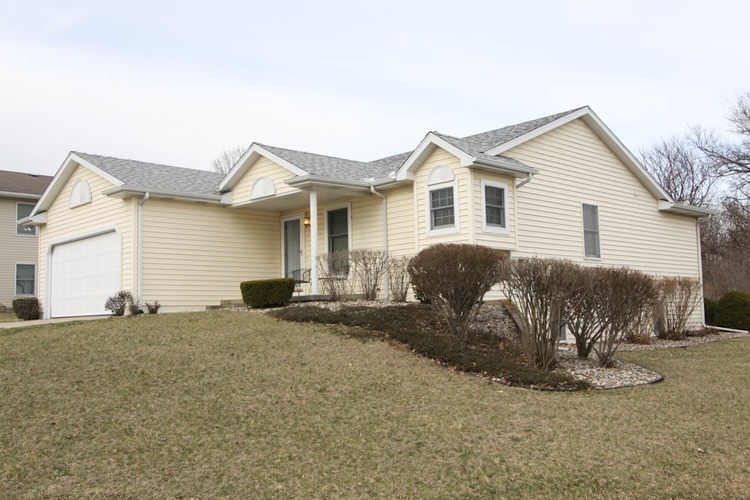 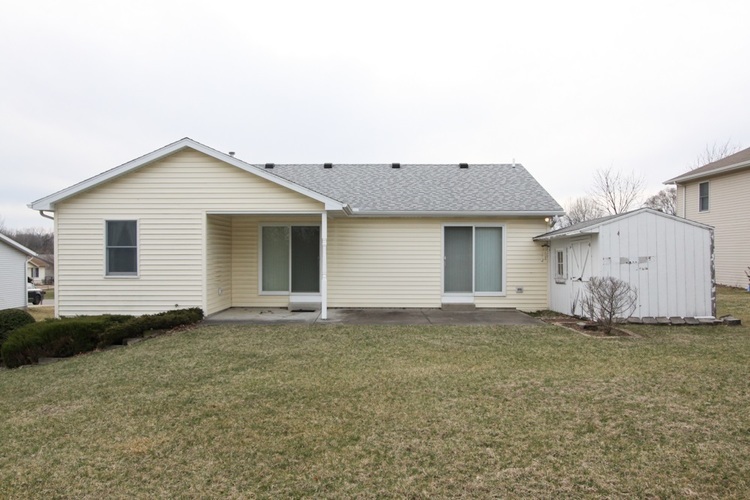 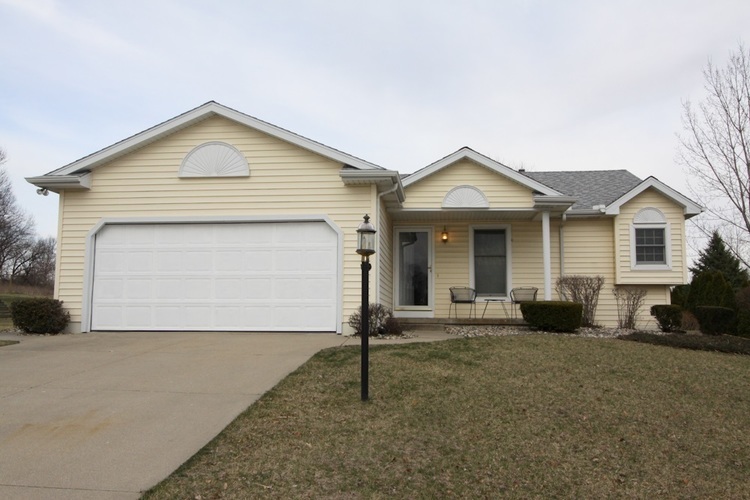 Don't miss this fabulous 3 bedroom, 2 bath well maintained move-in ready home in Rolling Meadows! 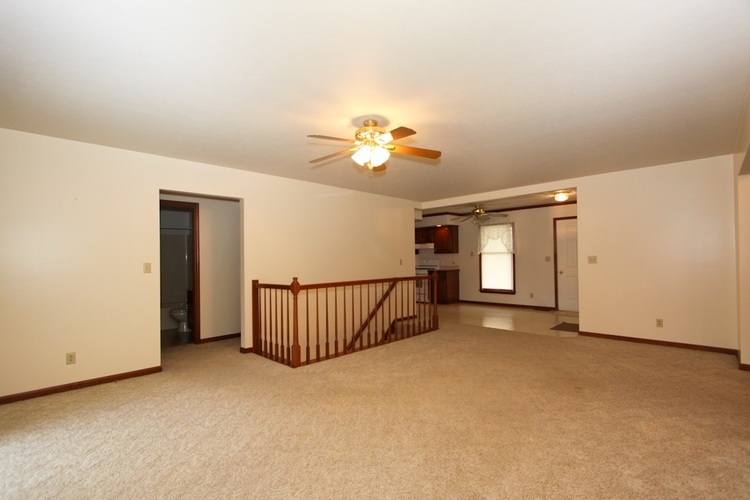 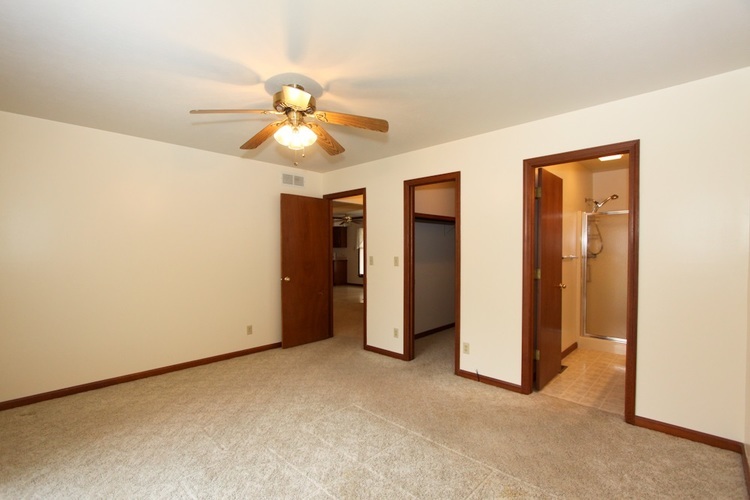 Walk right in to the open concept home with large bedrooms and plenty of space to spread out! 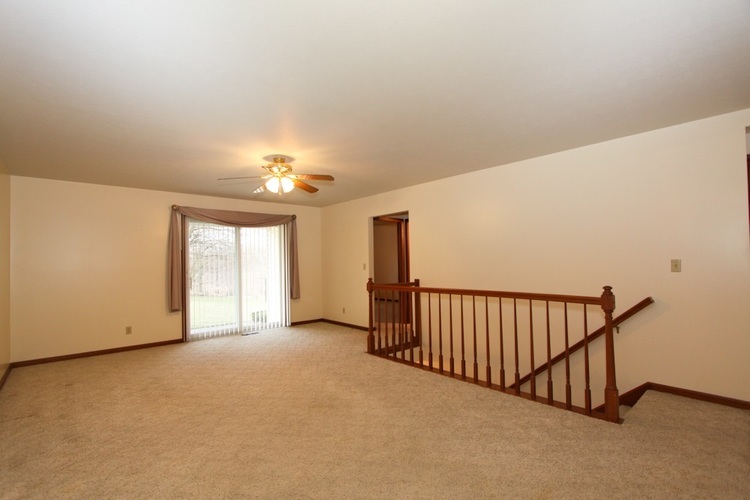 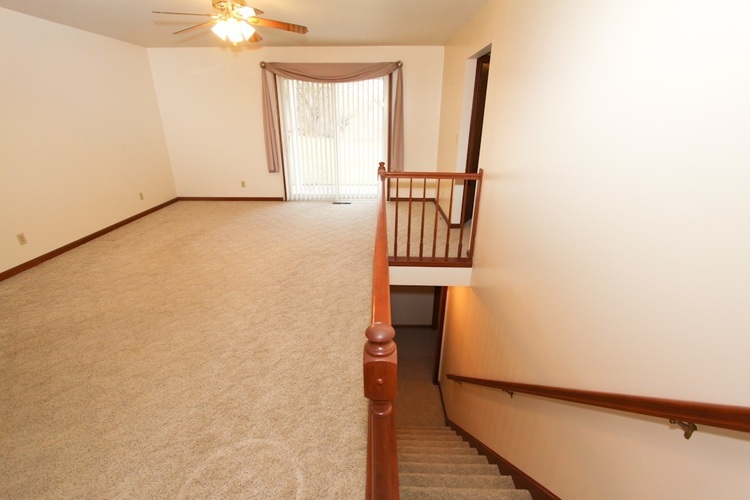 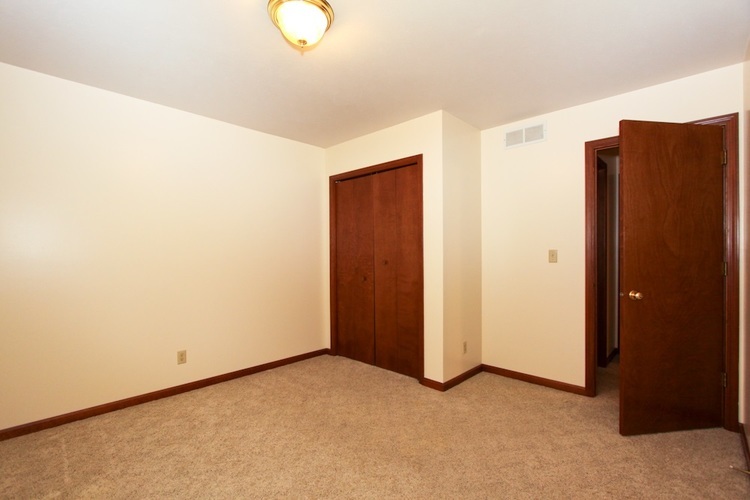 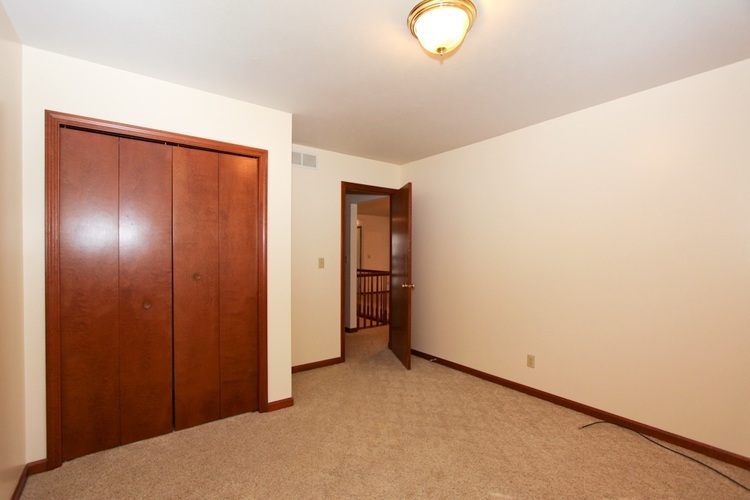 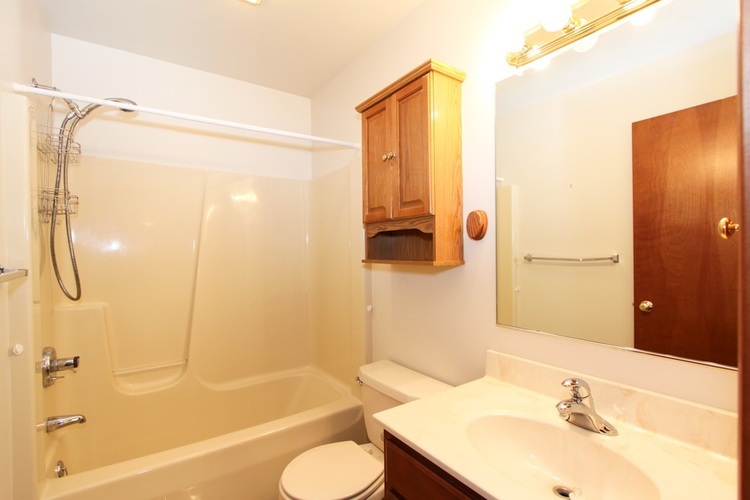 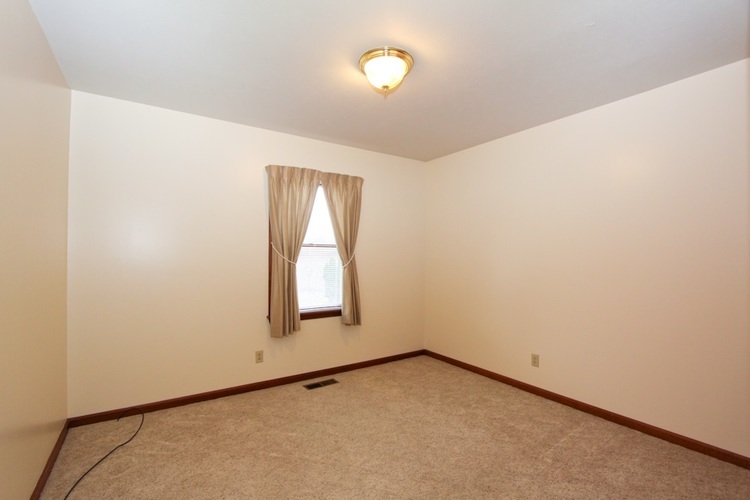 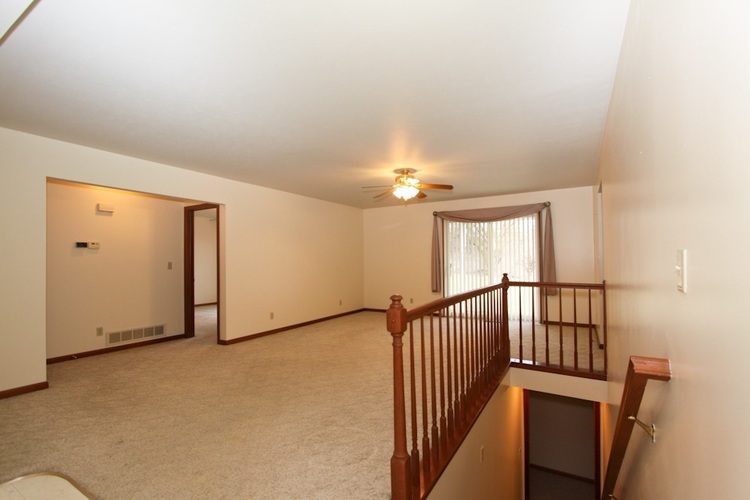 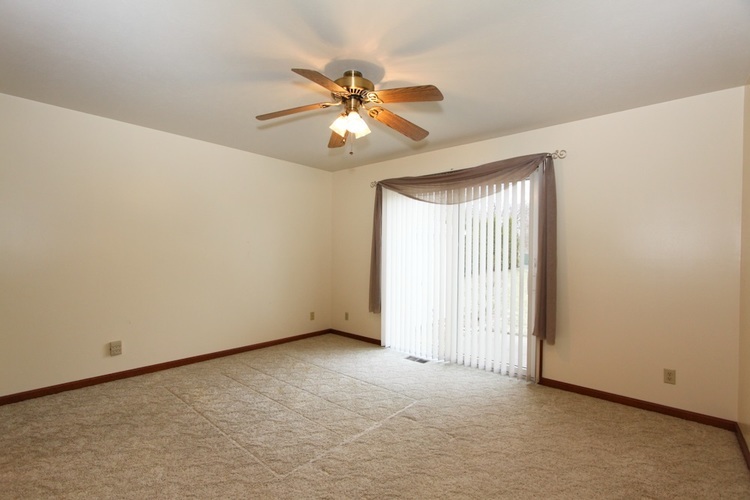 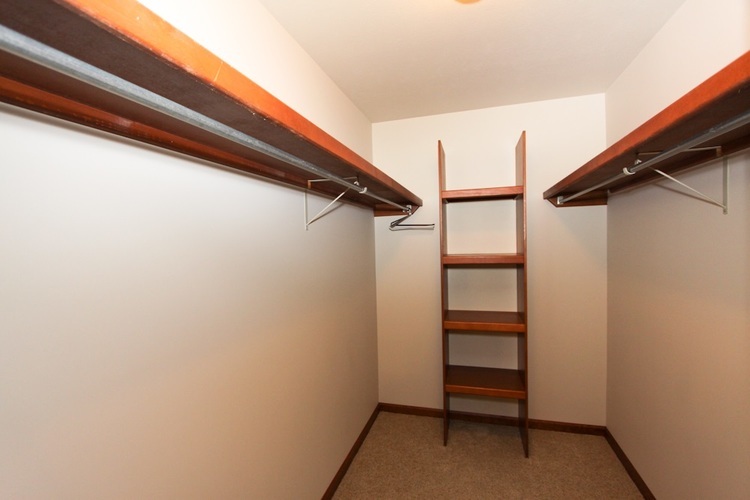 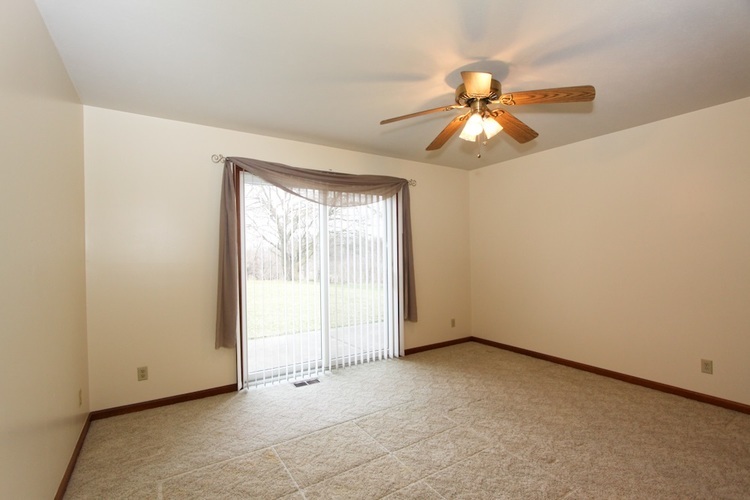 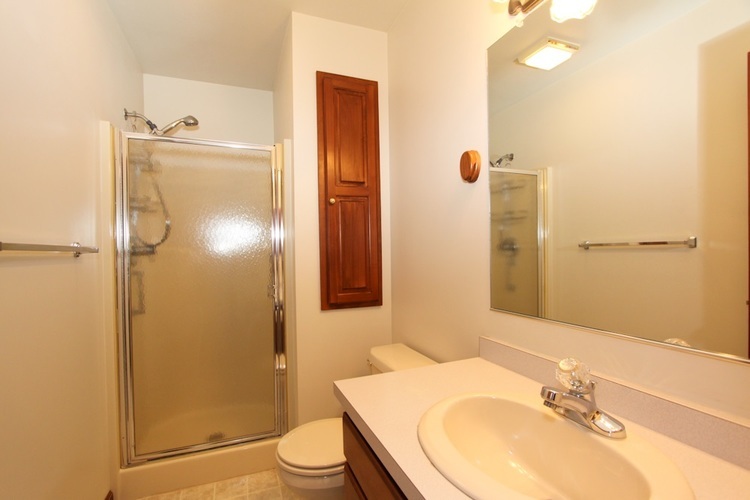 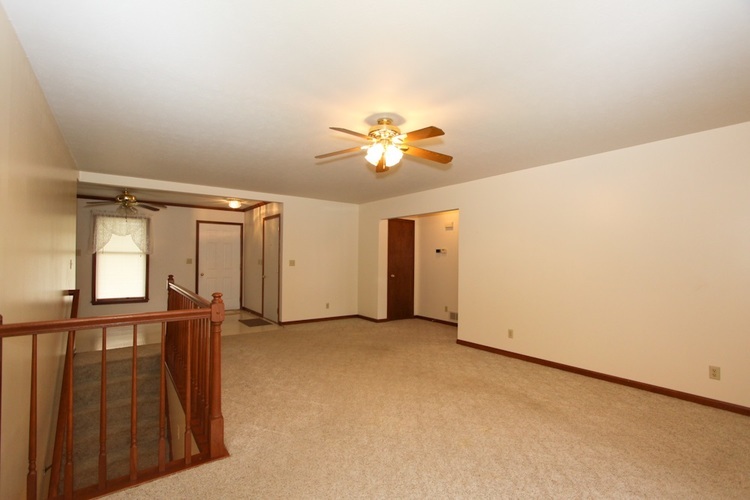 There is a master suite with a patio door and a great walk-in closet! 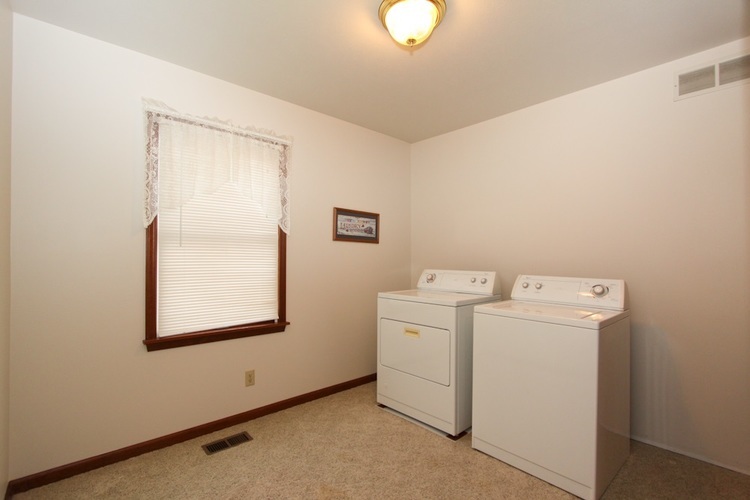 Currently, the home has ML laundry located in one of the bedrooms. 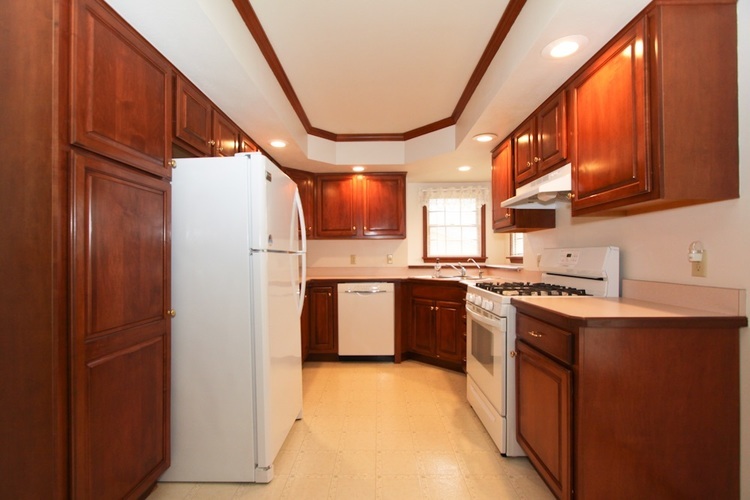 The kitchen features cherry cabinets and a nice open layout. 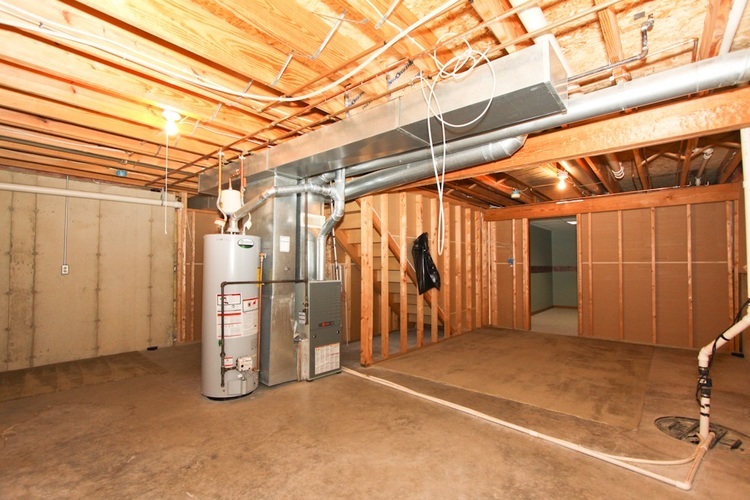 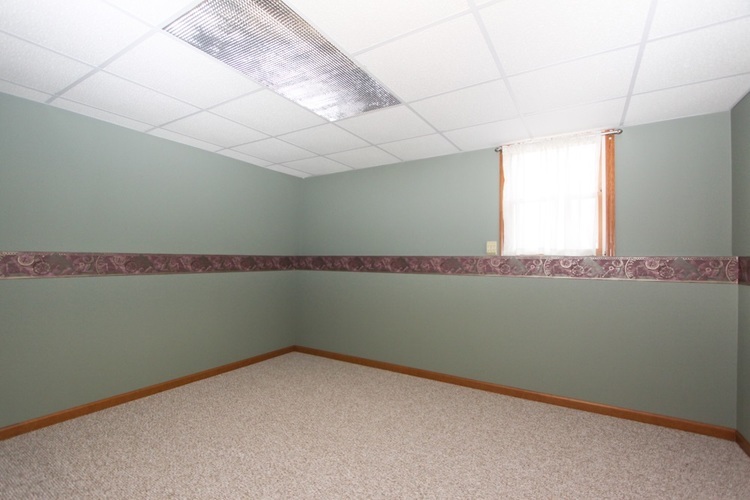 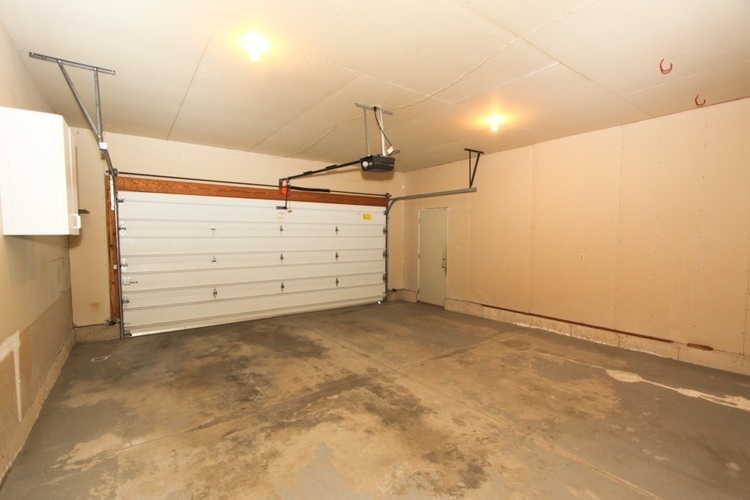 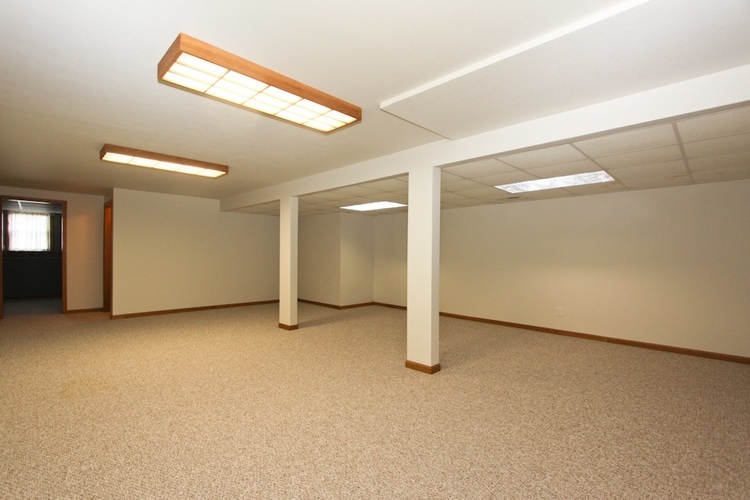 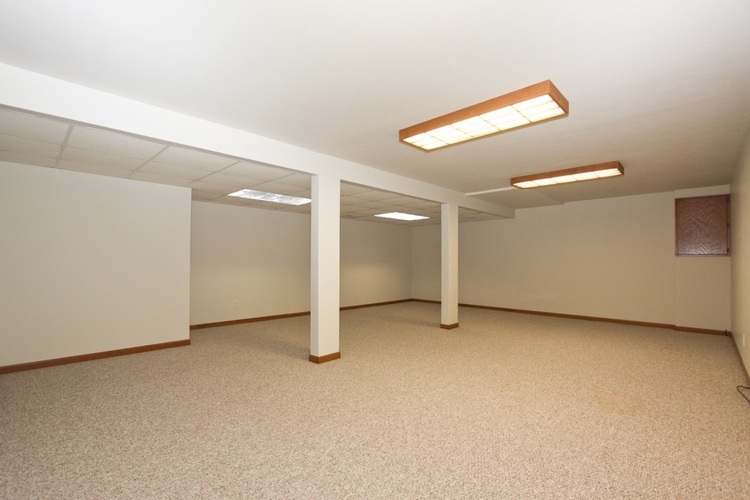 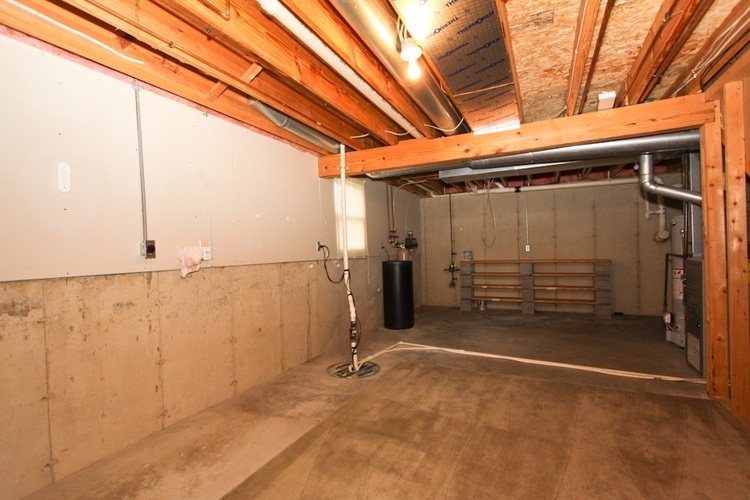 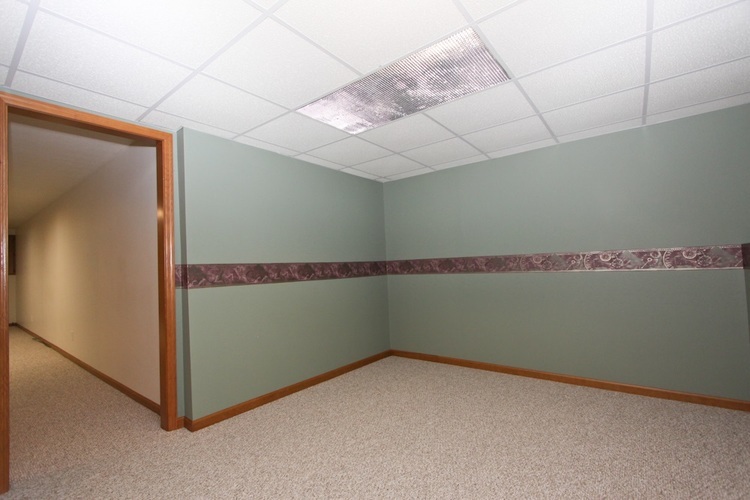 Downstairs you will find a large rec room, an additional finished room with egress that could be used as an office and plenty of storage. 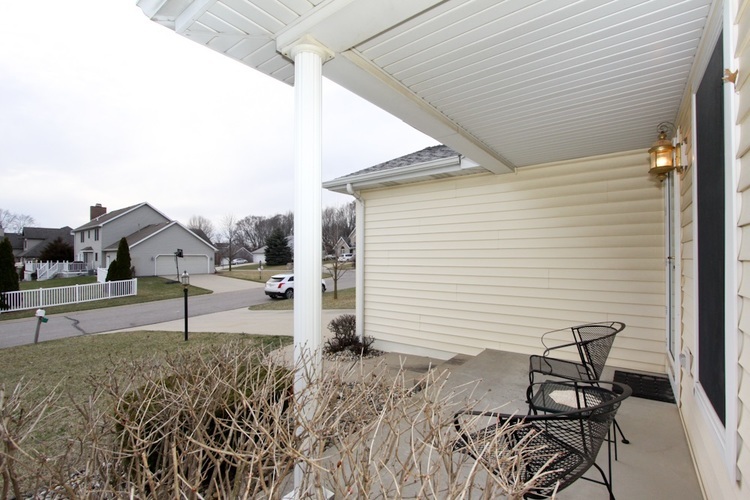 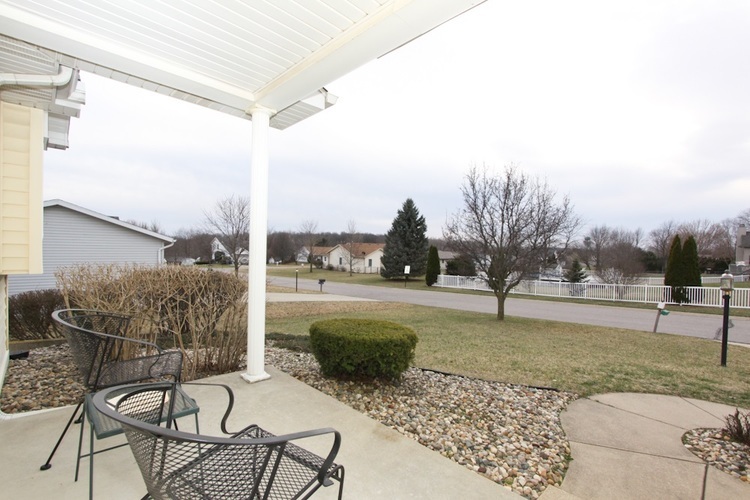 You will even love relaxing on the covered porch out back! 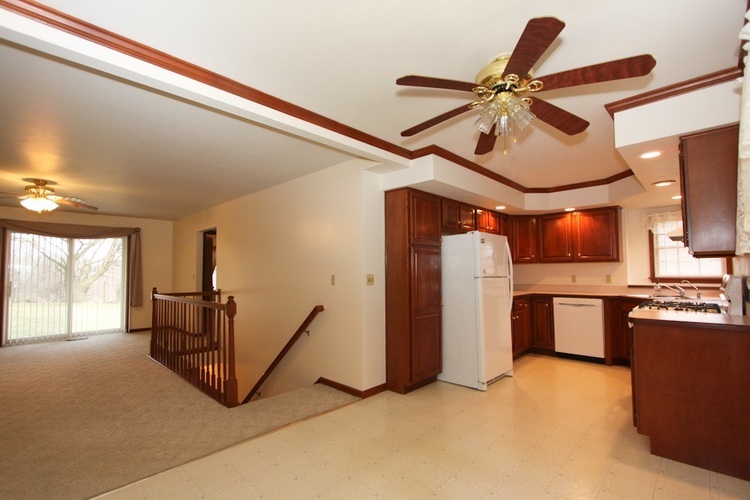 Centrally located in Middlebury near schools, shopping a bike path and so much more.